If you have been looking to get involved in off-roading adventures and are in the market for a vehicle that can best provide off-roading capability, then you should be looking at the all-new Wrangler. This vehicle is built for functioning off the pavement having received a best-in-class rating. The Wrangler comes with industry-leading ground clearance, and all-new true open-air concept, and an insane 30 inches of water fording ability. The all-new Wrangler is also completely customizable with over a dozen various combination options for the rooftop, windshield, and doors. 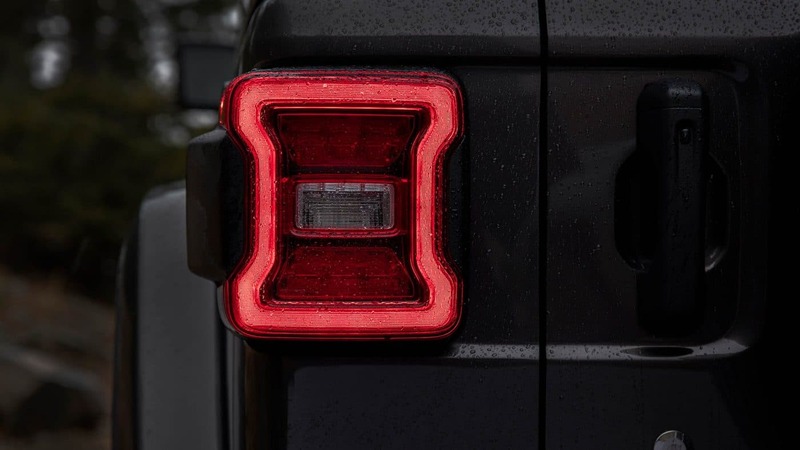 If you are interested in learning more about the engine capability, the trim options, and what types of safety features are involved in the design of this new Jeep, then read on. 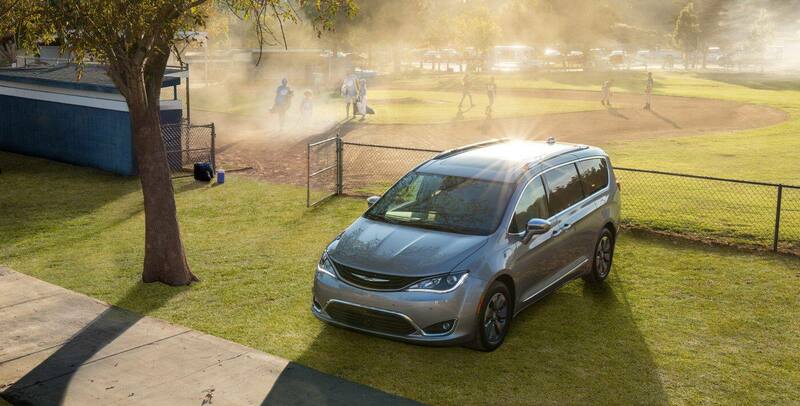 Whether you choose to go with a two-door or four-door model, multiple trim choices are available. Both models have the option of the Sport, Sport S, or Rubicon trims, but the four-door model also adds in the option for a Sahara trim. 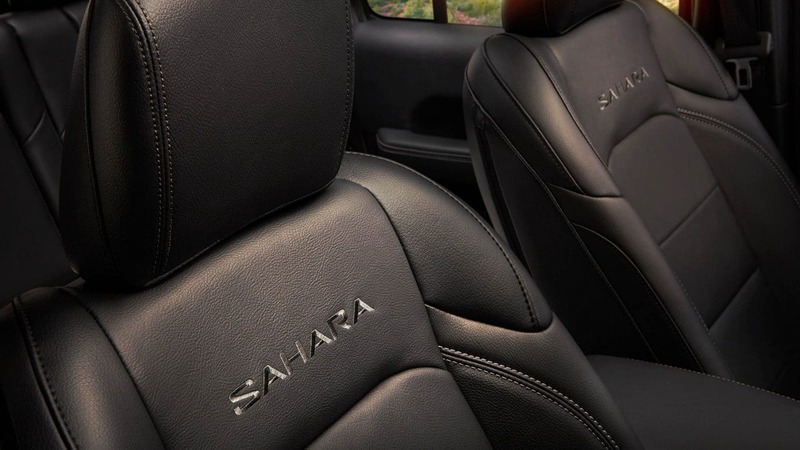 The Sahara even adds a new level of luxury with its leather-trimmed seats and leather-wrapped dashboard, as well as its brand-new customizable 7-inch display. The new Wrangler is even specially armed with new features like the Jeep Utility Grid, a trail rail system with rail-based-tie-downs, and even a hidden storage compartment below the cargo floor. As always this Jeep keeps it simple with washable interior and one-way drain valves under the removable carpet, as well as a push-button start, and the ability to be just right for any weather. 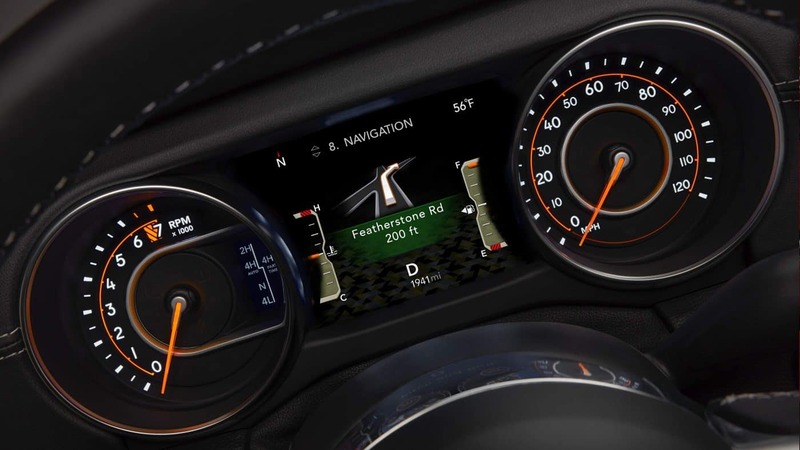 How many safety features are in the Wrangler? Safety features that come standard across the board would include advanced multistage front airbags, electronic stability control, advanced brake assist, a parkview rear back up camera, hill start assist, front passenger seat belt alert, a sentry key theft deterrent system, a tire pressure monitoring display, traction control, trailer sway damping, and a hydraulic assist brake booster. Some additional features that can be found on some trims but not all would be keyless enter n' go, remote proximity keyless entry, remote keyless entry, and a security alarm. Additionally, the Wrangler has undergone rigorous testing, far more than any other FCA US vehicle has ever seen, to prove its commitment to safety in any and all weather or terrains. Three engine options are available to the all-new Wrangler. 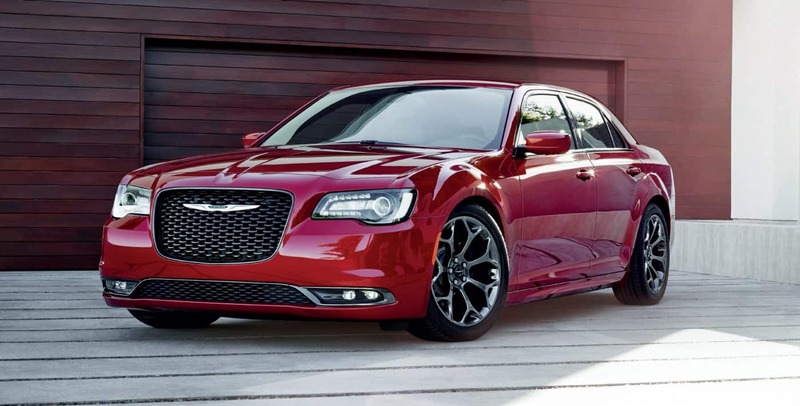 The standard engine is a 3.6-liter Pentastar V6 with the Engine stop-start function. For a new engine, 2018 brings in a 2-liter turbocharged inline four-cylinder with standard efficient eTorque technology. The third option is for diesel lovers. the 3-liter EcoDiesel V6 also has engine stop-start and will help to improve the overall fuel efficiency. Each of these three engines can choose either a six-speed manual or the brand-new eight-speed automatic transmission. In the end, the all-new Wrangler is capable of towing a total of 3,500 pounds. Have you been thinking about taking up the hobby of off-roading adventures? Come take one of our all-new Wranglers out for a test drive and see for yourself why no other vehicle can beat its capabilities.